The proposal from a senior Tory MP that the threat of food shortages in Ireland should be used to put pressure on the Dublin government and the EU in the Brexit negotiation exposes the colonial attitude of Brexiteers, a Sinn Féin MP has said. South Down MP Chris Hazzard was speaking after senior Tory MP and former minister Priti Patel urged the British government to use the threat of food shortages which could arise from a no-deal Brexit as leverage in the Brexit negotiations. The Tory MP, who previously stepped down from her ministerial role after revelations of secret meetings with the Israeli government, asked why the threat of food shortages wasn't being "pressed home" during the Brexit negotiations. Her remarks have sparked outrage on social media, with comparisons to Charles Trevelyan, the notorious British civil servant known for his role during The Great Hunger. Chris Hazzard said the proposal from the Tory MP were "crass and offensive." 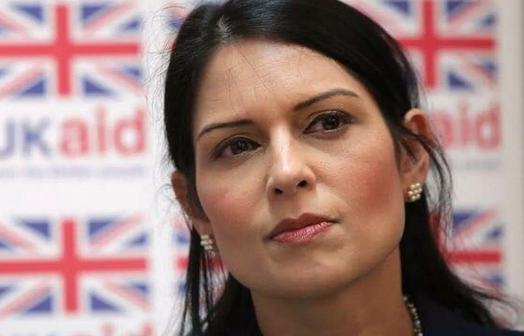 “This proposal from Priti Patel really exposes the Brexiteer attitude to Ireland as nothing more than a colonial irritant whose rights really shouldn’t be taken into account. “They know the history of the Irish famine and Britain’s role in it and the very fact that they would seek to inject that into the Brexit debate is crass and offensive. “The Tories couldn’t care less about the impact of their reckless Brexit agenda on the people and economy of Ireland. We are simply collateral damage," he said. The South Down MP also said these and other public statements from Tory MPs highlight the importance of the backstop. 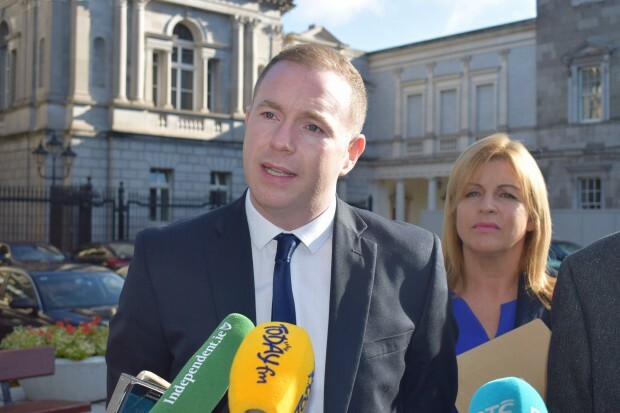 "It is our only insurance policy against a hard border in Ireland and comments such as Priti Patel’s will only serve to reinforce the determination of those of us who are saying that the backstop is the bottom line. It cannot and will not be abandoned or renegotiated," he said.